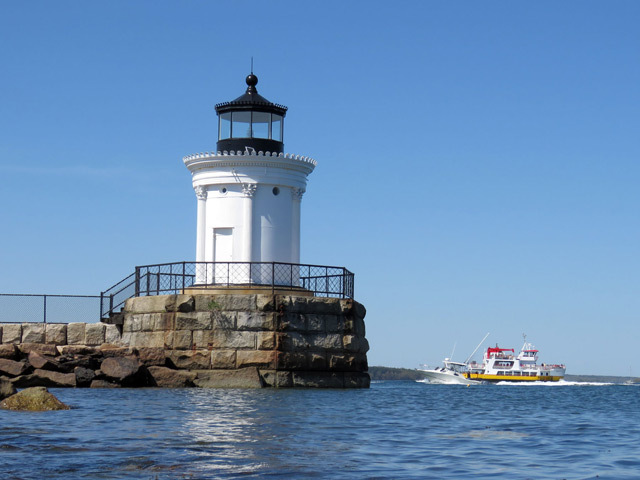 Maine Office of Tourism, Augusta, ME (August 2018) – Maine’s iconic coastal sentinels take center stage during Maine’s 10th Annual Open Lighthouse Day, to be held Saturday, September 8th, in locations from Kennebunkport to Lubec. Twenty-three lighthouses, including many not typically open to the public, will welcome visitors with free entry on this one day. This popular family-friendly event, sponsored by the United States Coast Guard, the Maine Office of Tourism and the American Lighthouse Foundation, draws between 15,000 to 18,000 visitors annually for an exploration of Maine’s historic lights and the rich history of its lighthouses and lightkeepers. “Maine Open Lighthouse Day showcases our State’s historic sentinels like no other day of the year, and is a wonderful way to experience the charm of Maine’s coastal communities and enchanting islands”, said Steve Lyons, Director of the Maine Office of Tourism. 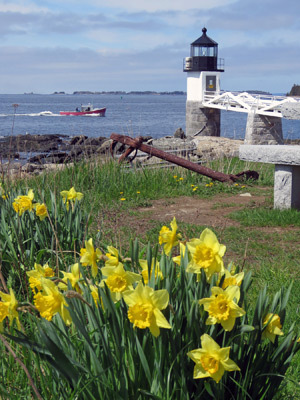 With more coastal lighthouses than anywhere else in the nation, Maine is often referred to as “The Lighthouse State”. Beginning in 1791, lighthouses were built to help navigate mariners through dangerous waters and Maine’s many small islands, ledges and shoals. By the turn of the 20th century, at least 70 lighthouses guarded Maine’s seacoast, river channels and even one lake. 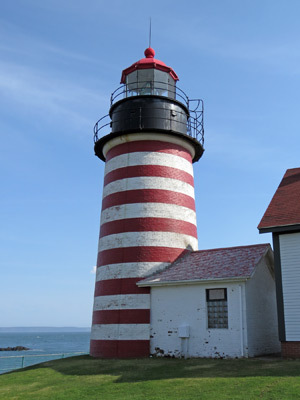 Today, 66 lighthouses still stand sentry over the Maine coast, guiding seafarers to safety. But over the decades, Maine’s iconic lighthouses have come to be more than simply navigational aids. The historic structures that house the lights have become a cherished reminder of the hardihood, romance and adventure of Maine’s maritime history. Many of Maine’s lighthouses can be seen with ground visitation, some only by boat. 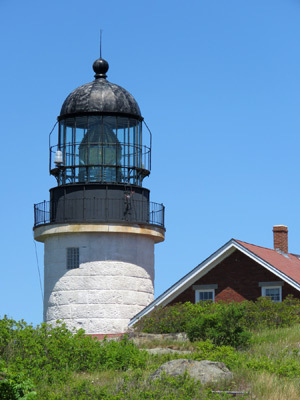 Participating lighthouses will be open from 9 a.m. to 3 p.m. during Maine Open Lighthouse Day unless otherwise noted. Entry to lighthouses and lighthouse tours are free, with donations optional. Some parking and transportation costs to lighthouses are additional. Exhibits at the Maine Lighthouse Museum in Rockland and the “Into the Lantern” exhibit at the Maine Maritime Museum in Bath offer a year-round exploration of the history of Maine’s lights.